Shinjuku is a city where nightlife is fun. Lots of karaoke, izakayas, and bars are open until early morning, and nightclubs hold events every day. You will never be bored if you stay in Shinjuku. 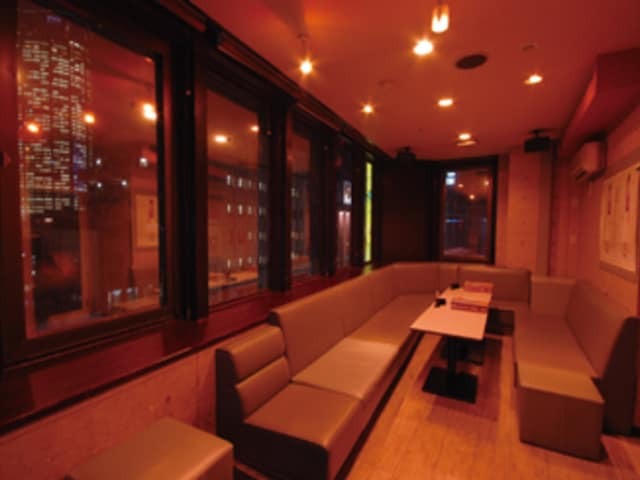 In this article, we will introduce some popular karaoke spots for your reference of Shinjuku nightlife. Pasela Shinjuku main store is a Balinese-style karaoke space where you can enjoy meals and darts as well. They serve authentic international cuisine and variety of drinks that use experience of an affiliated restaurant. The room is luxurious boasting a VIP room equipped with latest karaoke model, LIVE DAM. Pasela has its own karaoke system, and it is the karaoke store with the most number of songs available in the world. You can choose any songs from not well-known songs to animation songs, enka, and English songs. The abbreviation of Utahiroba is “Utahiro”. There are 3 stores in Shinjuku; in front of Shinjuku station, in front of Shinjuku Ward office, and in Kabukicho. 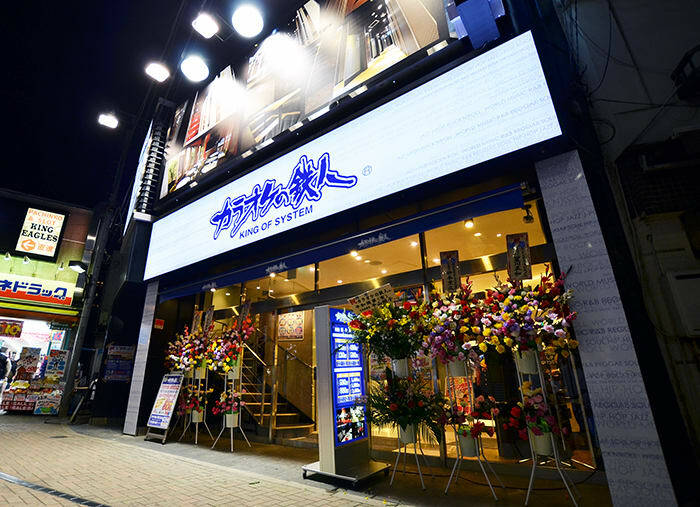 Utahiroba is the first karaoke store to provide an innovative service that incorporates a rating system per each person during a day and all-you-can-drink soft drinks any time. Because of these innovative services, karaoke has become more popular and is modest entertainment that lots of people can easily enjoy. If you are looking for a karaoke place with an affordable price, this is the store for you. Karaoke no Testujin is a karaoke store which fully understands what karaoke lovers look for; availability of certain of karaoke models, the number of distribution songs, clean and distinctive rooms, and service. Their food menu is also substantial with popular items like curry, ramen, udon, pizza, pasta, and more, they serve from snacks up to full meals. A variety of drinks are available from soft drinks to alcohol. All rooms are equipped with the most popular karaoke models of DAM, JOY SOUND, and UGA. You can have your party here. Lots of small bars and taverns are found at Shinjuku Golden Gai. 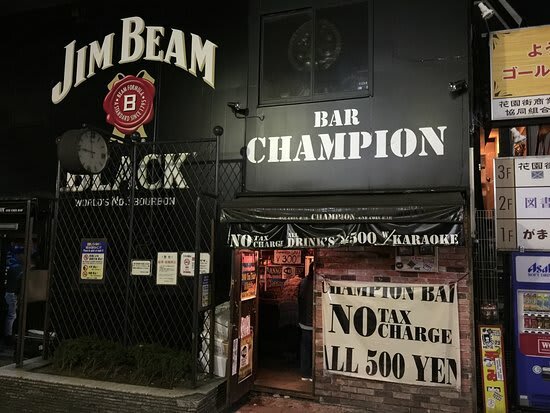 ONE COIN BAR CHAMPION is one store that you can easily to enter; there is no room charge, and drinks are 500 yen. Lots of overseas people enjoy their visit here. It is a karaoke bar, so you can enjoy various alcoholic drinks such as beer, Scotch, Bourbon, Gin, Tequila, Rum, Vodka, Brandy, and cocktails. Karaoke is free for customers and you can start singing after entering your song’s code into the mahine. It is a different way to enjoy karaoke than other places. 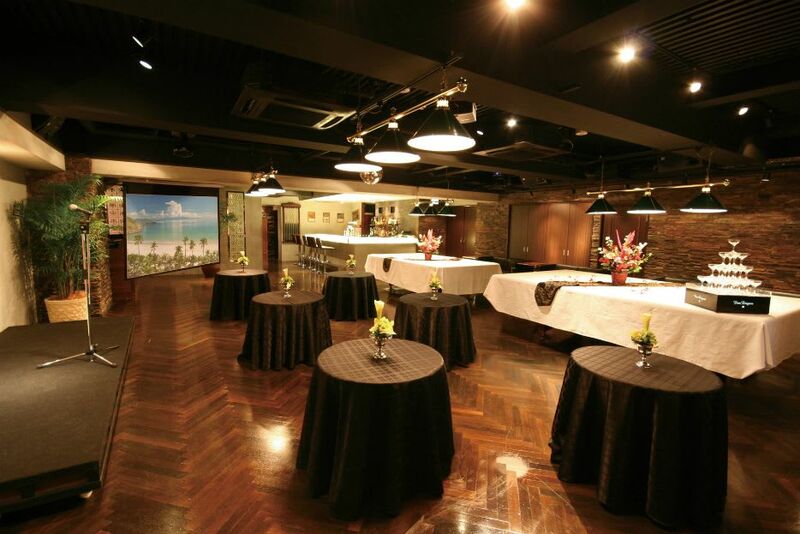 Karaoke 47 is located on the top floor of Keio Plaza Hotel, 4 minutes away from Shinjuku station West gate. You can expect a great view from the room. The business hours are 5pm to 11:30pm on weekdays and 2pm to 11:30pm on Saturdays, Sundays, and holidays. The cost of their luxurious room for weekdays is 9500 yen, and there is an affordable plan that includes free drinks and foods starting from 6000 yen. You will enjoy luxurious hotel foods and service while you enjoy karaoke. Shinjuku is a great city for a night out. Lots of karaoke shops are open, and you can easily find stores open all night. You can enjoy magic shows and dance shows for your night out. If you visit taverns and bars in high-rise buildings, you will enjoy the skyscraper’s night view. Enjoy the night in Shinjuku in many fun ways. 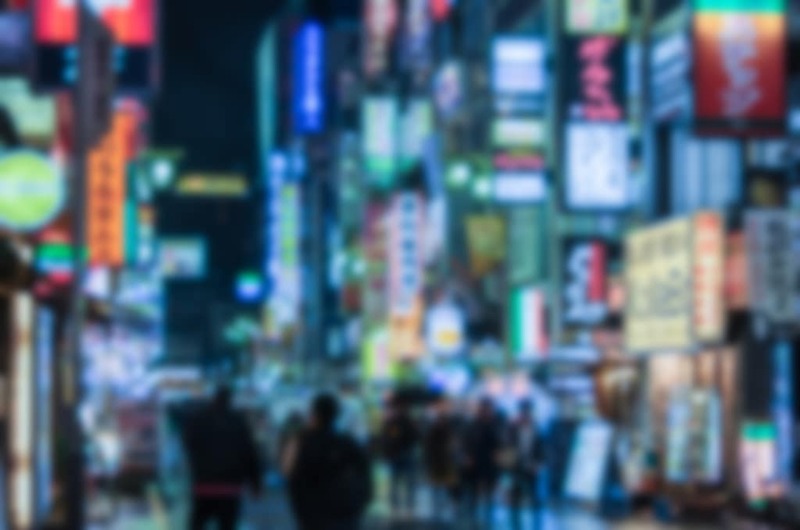 We have a tour to experience Shinjuku Night out! You can enjoy a variety of ways to play in Shinjuku. And we are suggesting Tokyo Pub Crawl Tour since there are lots of taverns in the Shinjuku area. You can enjoy mingling with people at taverns popular with locals. An English-speaking guide will take you to the recommended taverns.